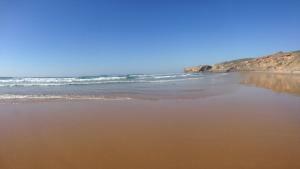 SUN & SURF in Aljezur provides accommodation with free WiFi, 5 km from Aljezur Castle. 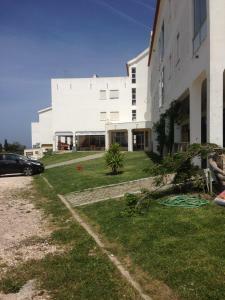 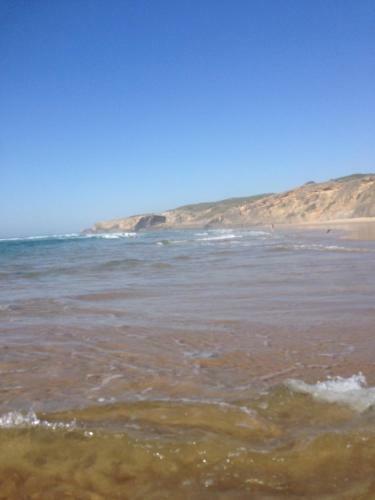 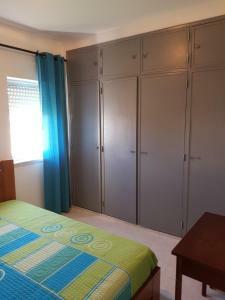 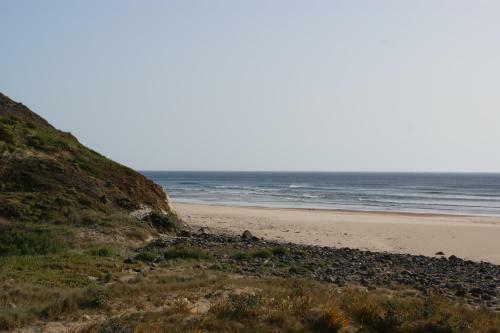 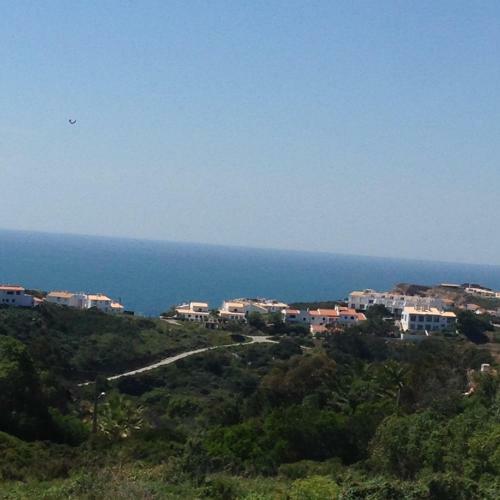 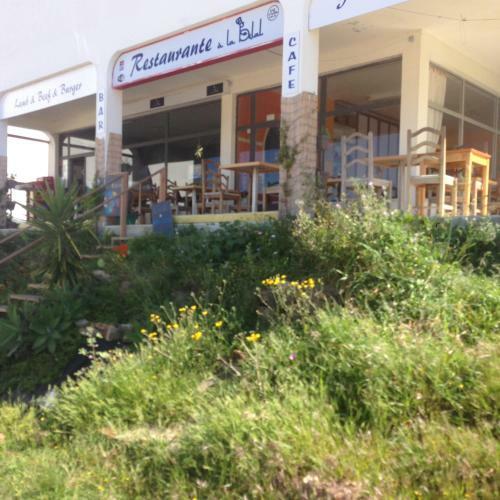 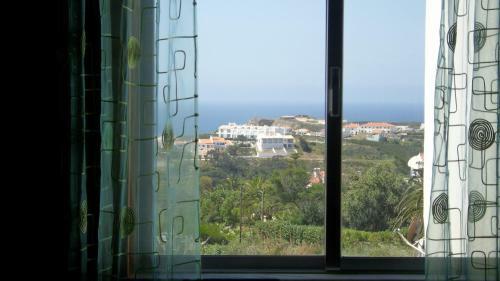 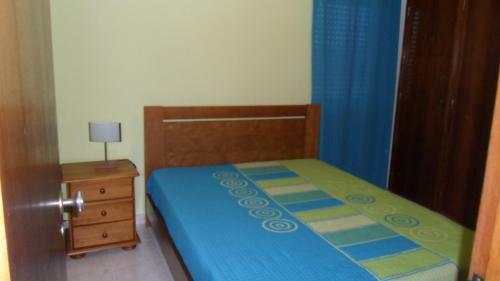 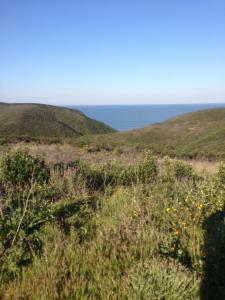 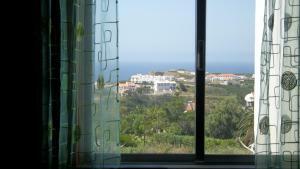 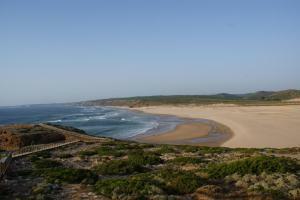 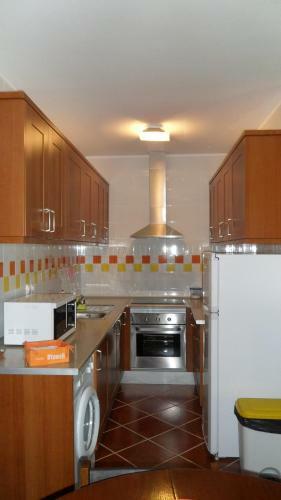 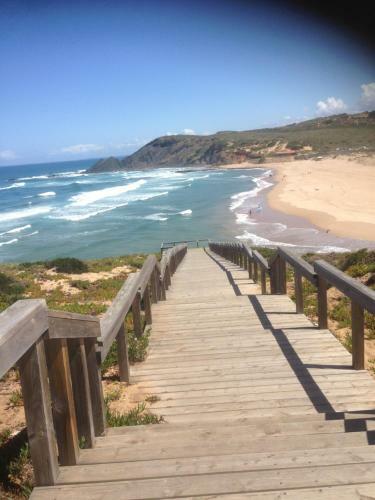 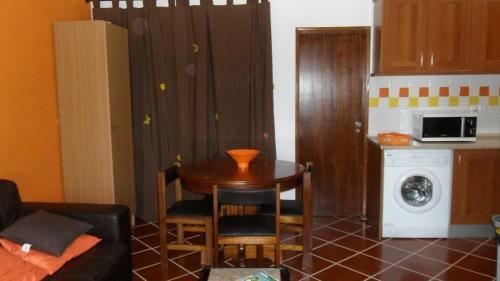 The property is 900 metres from Arrifana Beach Surf Spot and 3.3 km from Canal Beach Surf Spot. 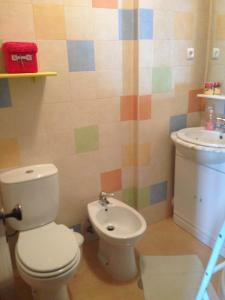 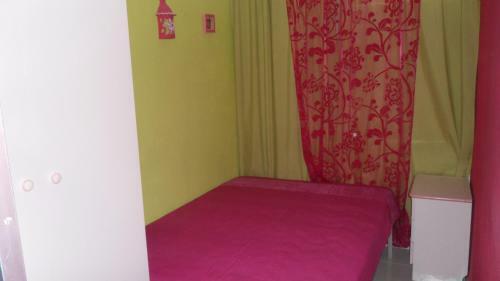 The apartment is composed of 2 bedrooms, a living room with dining area, a fully equipped kitchen and 1 bathroom. A flat-screen TV with satellite channels is offered. 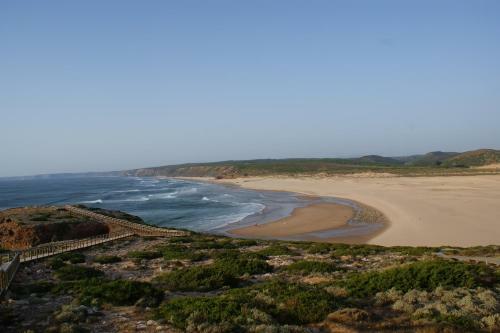 If you would like to discover the area, cycling is possible in the surroundings. 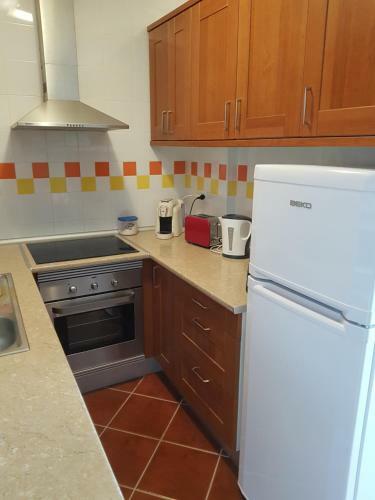 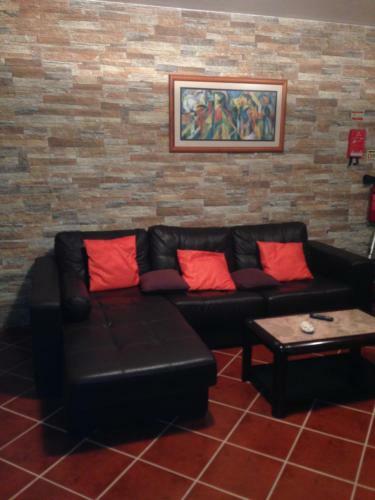 The nearest airport is Faro Airport, 85 km from the apartment.